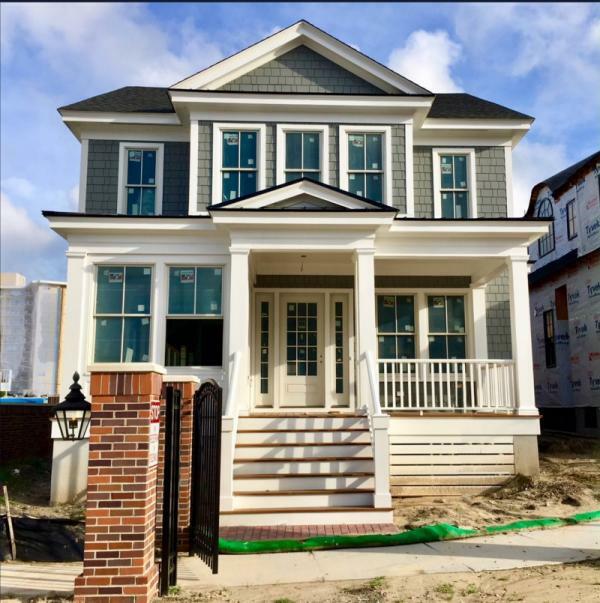 Located just across from the beautiful VA Beach oceanfront, this luxurious home is located in the south-east corner of the prestigious Cavalier Residences. Located in the gas light district of the community, this property affords resort styled amenities and concierge service. The open floor plan features ample entertaining space that flows between the living room, dining room and kitchen. The master suite is an oasis with the large tile shower and free standing soaking tub.